This is a sponsored conversation written by me on behalf of Crayola. The opinions and text are all my own. If the new school year bells have not already started to ring they surely will be in session soon. Back to school shopping list will be full of things that kids will need to make it a prosperous school year for all. As parents, we can all agree on the fact that the back to school list has really changed since we were kids. Lots of new must have items have been added but one thing has always been a constant ever since I was a kid, Crayola. When our review box arrived from Crayola to say our children were excited would be an understatement. I can understand how they feel, there is just something about a new box of crayons, markers and color pencils. So, to see that they also included the silly scents collection just totally rocked their world. Admit, we all know the cool kids always had the smelly markers in school! Is your child in need of a tutor? Worried about cost? Check out affordable tuition rates today. 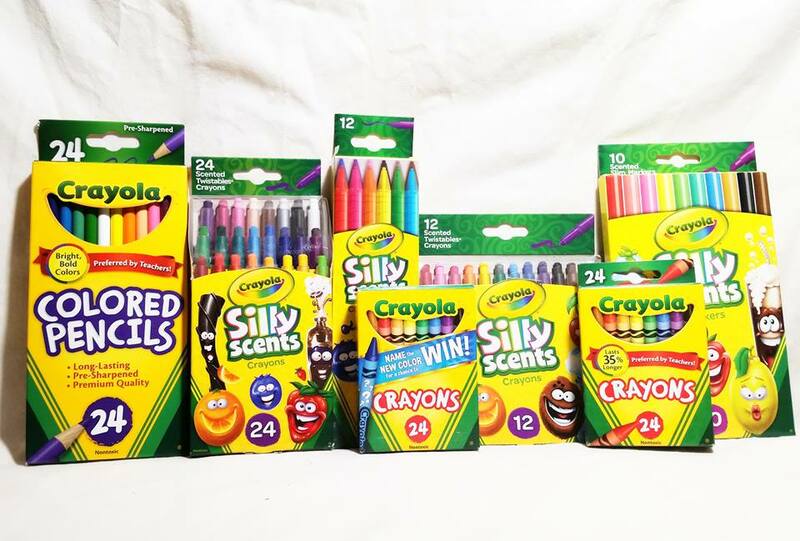 Of course, there are also the original Crayola items we all use and love. These are at the top of every teacher's must haves for back to school essentials. These are the tried and true products that we can all count on to last. They are dependable colors and hold up to the wear and tear of everyday use. Check out Crayola to find out more about the full line of products. Wishing you and yours a fabulous school year full of Crayola colors.